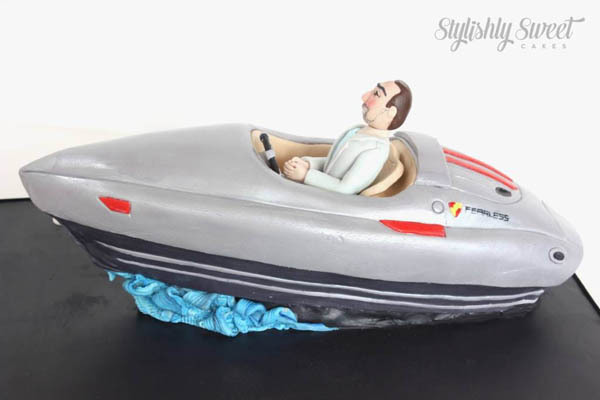 Who knew Porsche made speed boats? 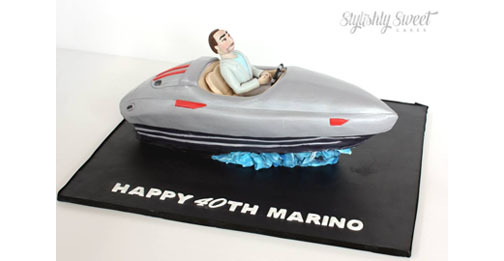 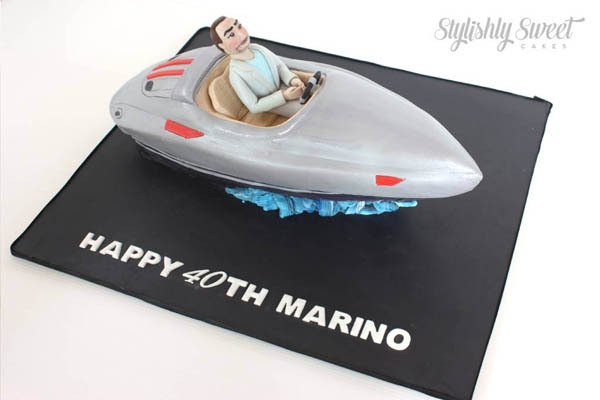 It was with pleasure that we created this Porsche speed boat for Marino’s 40th birthday. 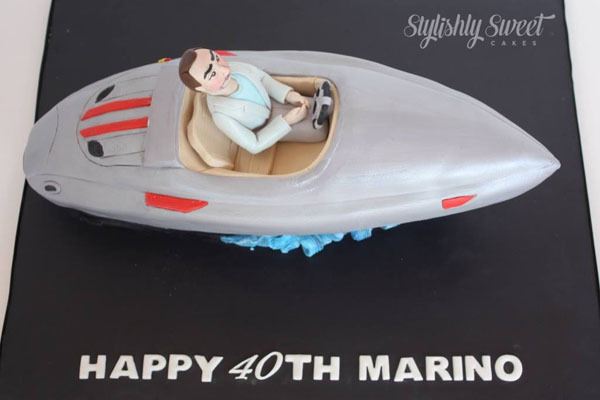 decadent, sweet, rich caramel mud cake on the inside.